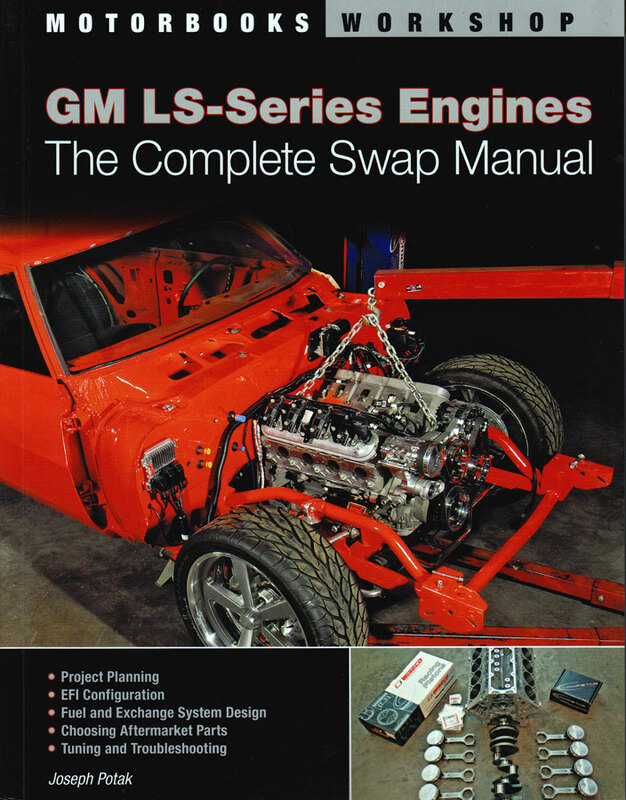 This is a follow-on book to author Joseph Potak’s How to Build and Modify GM LS-Series Engines in which he detailed the performance community’s broad embracement of GM’s LS-series engine, proving it a worthy successor to the venerable Chevy small block V8. 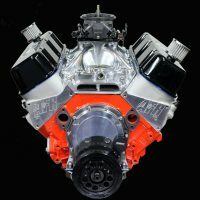 LS engines are configured differently and thus they are not a bolt-in swap for pre-1997 cars and trucks. 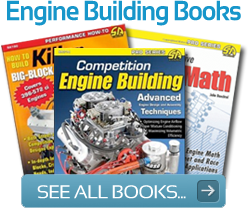 After thoroughly describing how to build and modify powerful new LS-based V8 engines. Potak walks the reader through all the steps required to fit these engines into almost any vehicle. 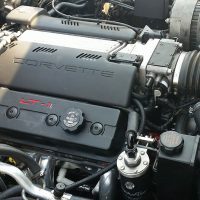 In Potak’s fashion, he begins by thoroughly describing the complete lineup of LS engine variants and the characteristics that set them apart from each other. After describing where to find them and how to buy them he details the critical characteristics required for a successful swap. 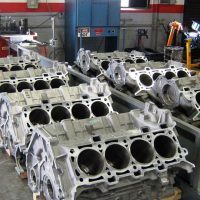 That includes LS engine mounting schemes, fueling requirements, cooling requirements, transmission compatibility, swap costs, and overall swap planning procedures. In the second chapter, he fully describes LS engine mounting solutions applicable to a broad range of stock and performance vehicles. 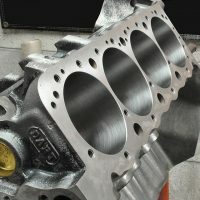 He discusses the merits of various aftermarket mounting kits, sub-frame and transmission cross-member kits, oil pan variations, clutch and pilot bearing mods and other important details that support a successful LS engine swap. The 3rd chapter describes the various OEM controllers and harnesses, throttle controllers and compatibility, factory ECMs, transmission ECMs, installation and wiring and so on. 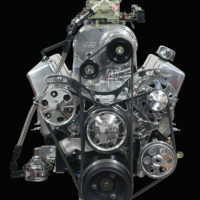 Chapter four covers fuel system design and modifications to support the various induction systems used on LS engines. 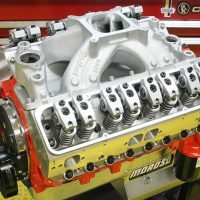 This section breaks down all the modifications necessary to provide proper fueling for the LS engine swap in your chassis. 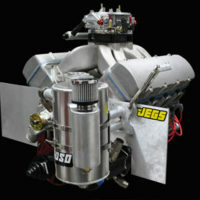 This includes OEM and aftermarket induction systems. 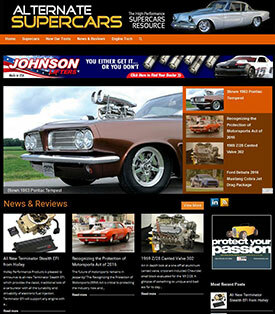 Like most engine swaps there are numerous requirements and a variety of ways to do things. Potak covers them all in appropriate detail. Moving on he describes the various induction and exhaust systems and describes the pitfalls you may encounter depending on your choice of engine and vehicle. Progressing through the book he tackles the important problem of engine accessories and cooling systems including the various front engine dress assemblies to accommodate various AC, power steering and alternator setups. 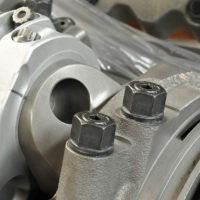 Transmissions, torque converters, and clutch systems to facilitate any swap are described next, and best of all Potak describes how to integrate various performance aftermarket upgrades for a smooth conversion. A start-up and troubleshooting guide is included to guide you in case you encounter problems along the way. 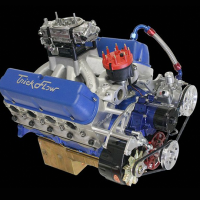 The versatility of the LS engine provides all the most favorable elements of the original small block: compact design, lightweight and strong power. 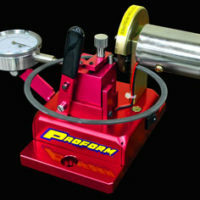 Potak supplies the wealth of knowledge necessary to take advantage of this remarkable engine between the fenders of almost any car or truck you wish to upgrade. 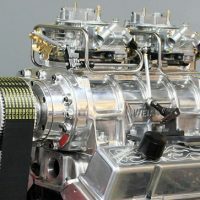 When you’re finished you’ll have a powerful and reliable LS-powered vehicle that takes full advantage of all the best OEM and aftermarket technology to deliver the performance you desire.